Self Defence Hub was founded in January 2014 by Andre Conate, who has an extraordinary passion for people's empowerment and safety. 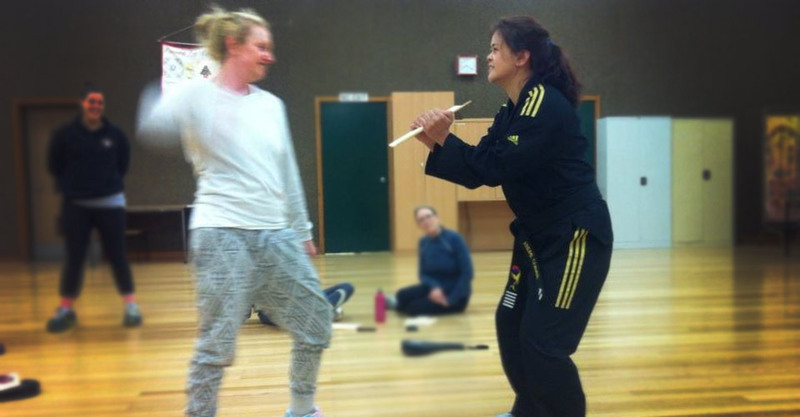 Looking at the Australian national statistics of crimes (particularly against women), Andre knew there needed to be a safe environment where everyone can learn self defence. 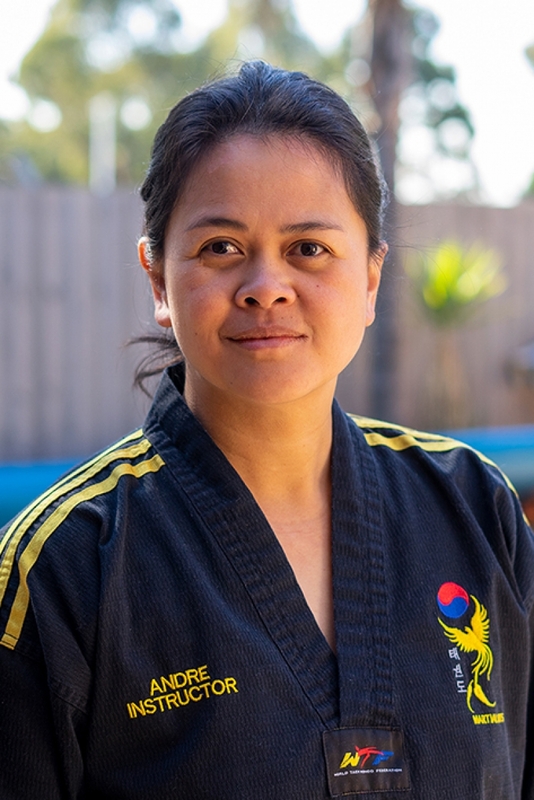 Having studied martial arts for over 25 years she felt that she was the most qualified person to bring this empowering environment to life. She wanted everyone to feel safe and capable of self protection if any situation called for it. 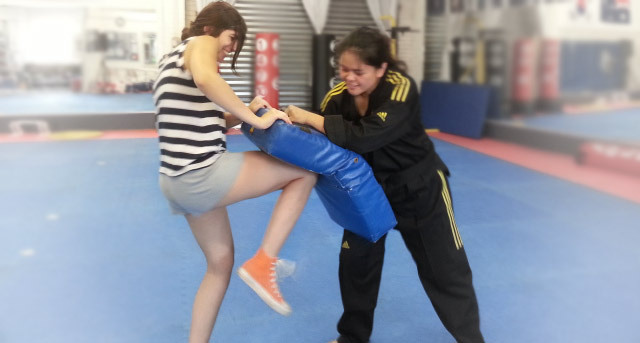 Courses listed on this website are private lessons, short 2hr courses, self defence parties or group self defence workshops at locations around Victoria, Australia. but you can have complete confidence that we will take you though each step with thorough guidence and expert knowledge of over 25 years experience. There are no egos in the group. We support each other and empower one another. My daughter and I enrolled in a four week course run by the Self Defence Hub. Our instructor, Andre was a wonderful teacher who provided clear and useful instructions whilst creating a friendly, cooperative environment with the other students; it was both an enjoyable and empowering experience. 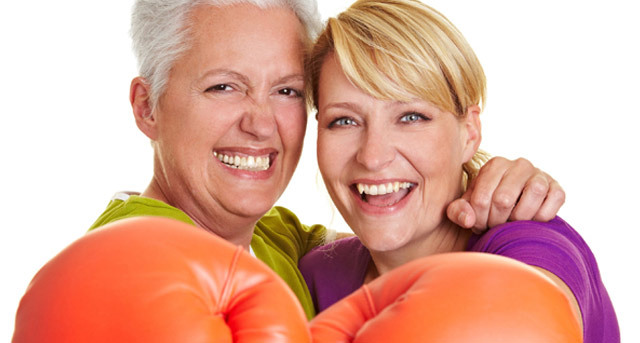 I would highly recommend this course for all women interested in self defence. - Penny, 4 Week Self Defence Course. I love it and I loved that my mum has signed up with me and she loved it too! - Ashley, 4 Week Self Defence Course. I enjoyed the experience and now feel much more confident in defending myself, even though it was only one session. I highly recommend it to beginners. 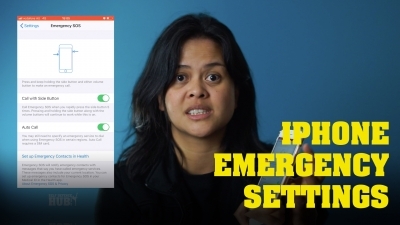 I’m going to quickly show you how to set up your iPhone SOS and emergency feature. If you have one of these little iPhones.